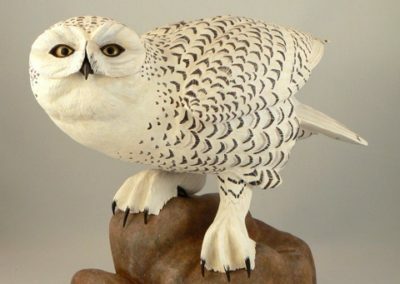 Harvey Welch started carving in 1986 and became a full time carver after retiring from the Saskatoon Board of Education in 1991. 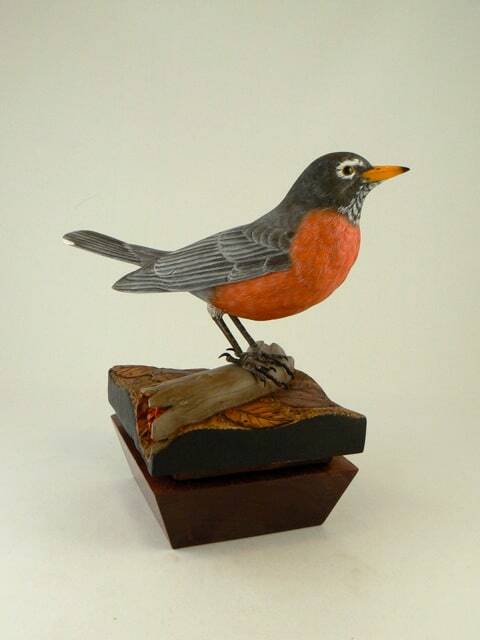 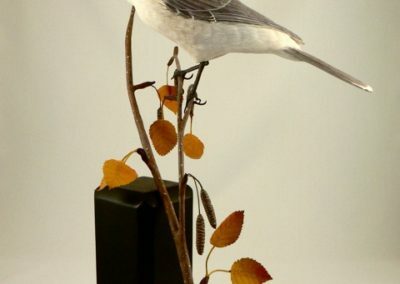 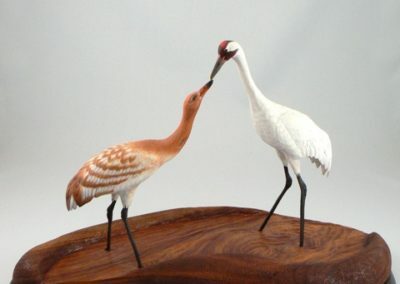 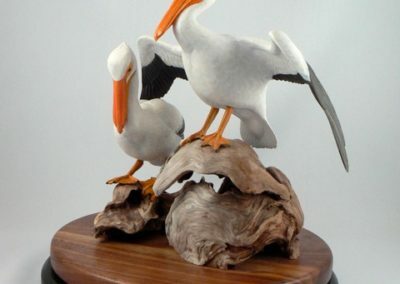 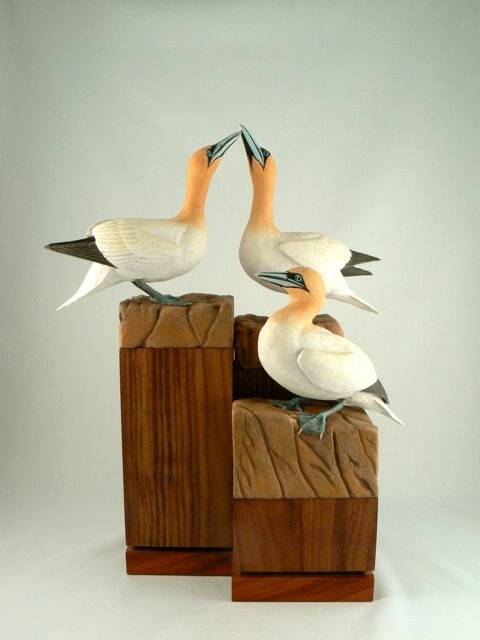 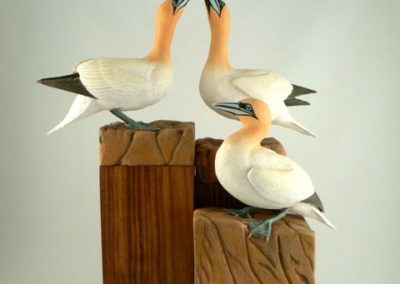 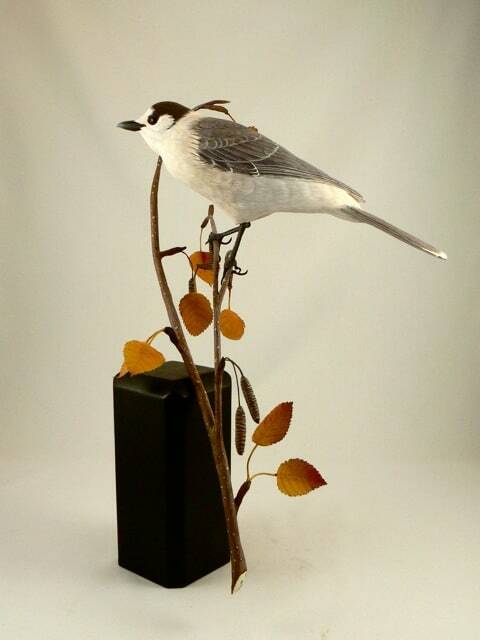 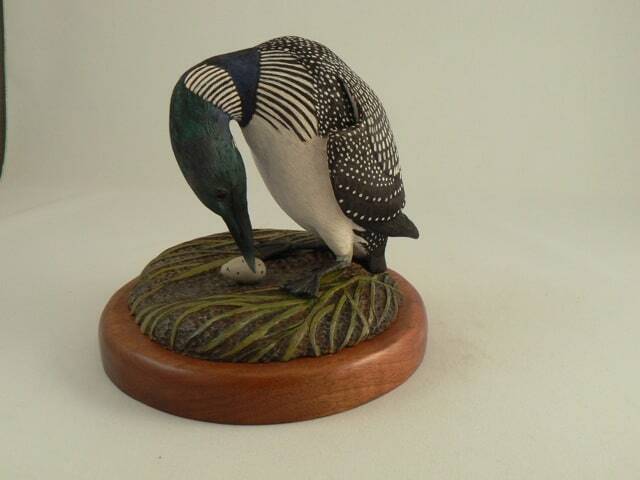 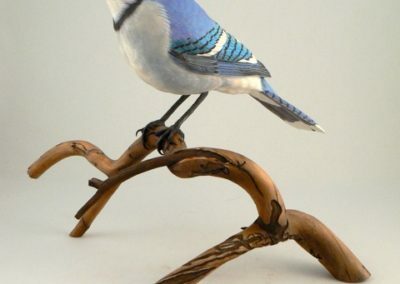 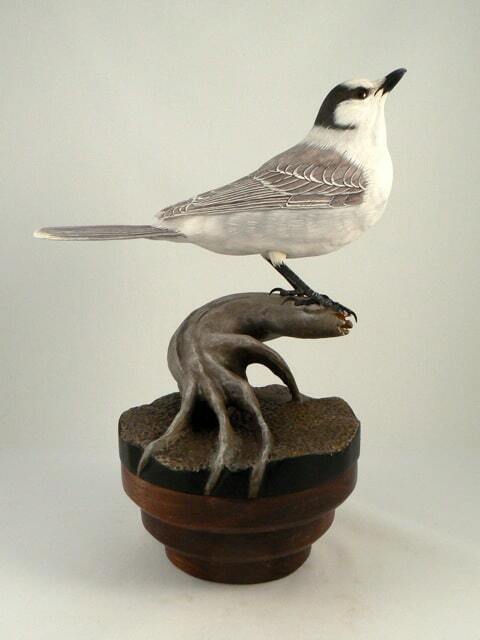 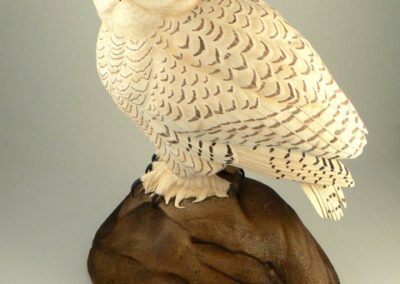 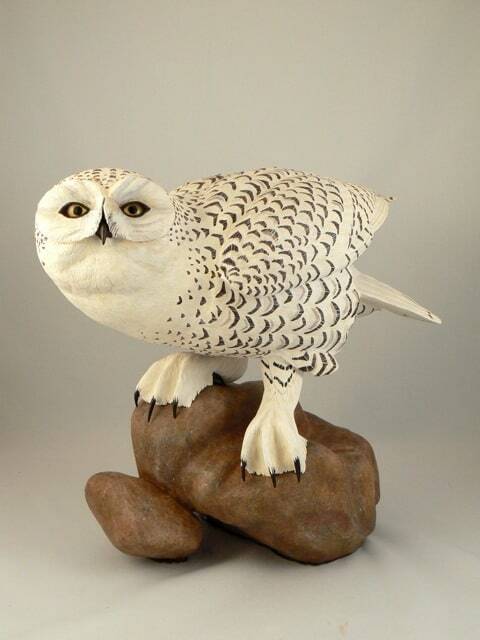 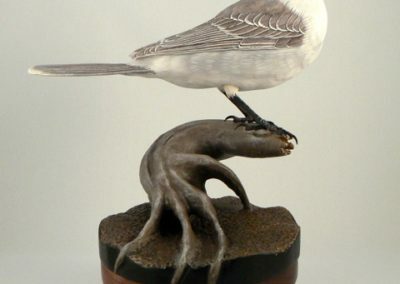 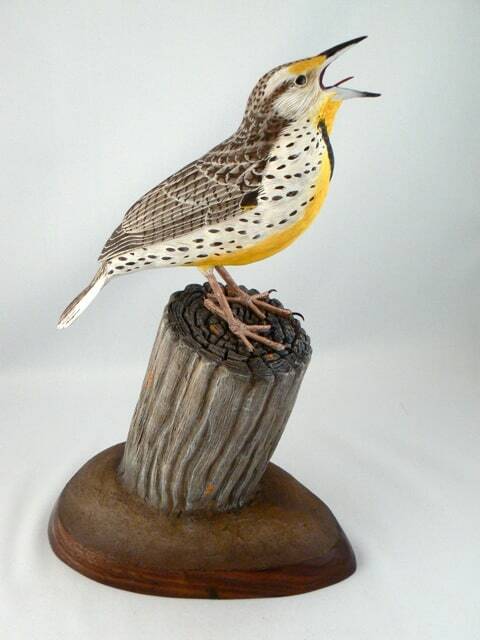 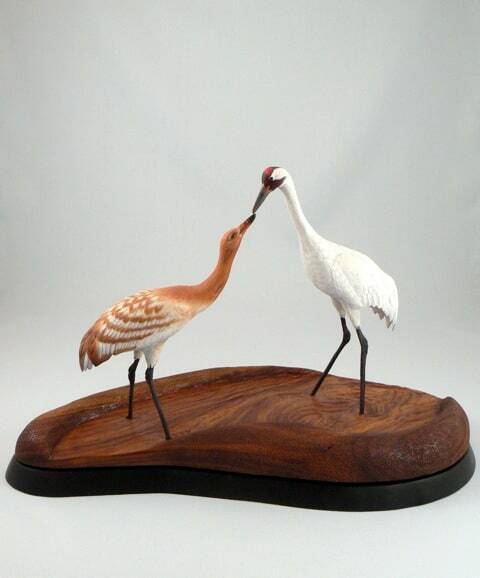 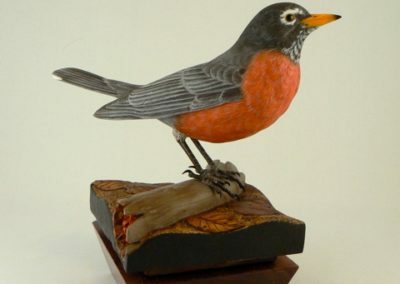 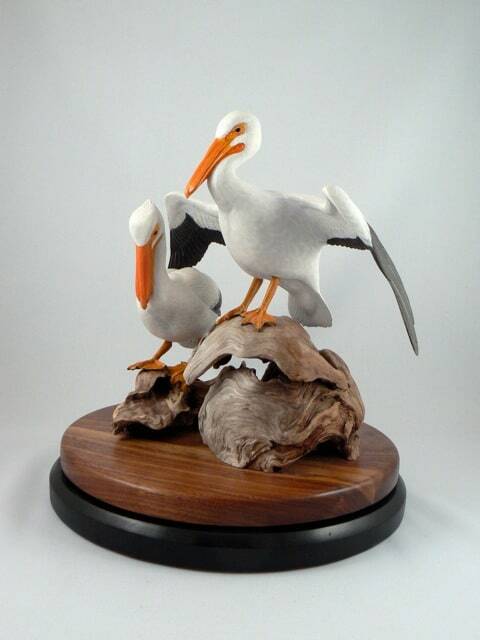 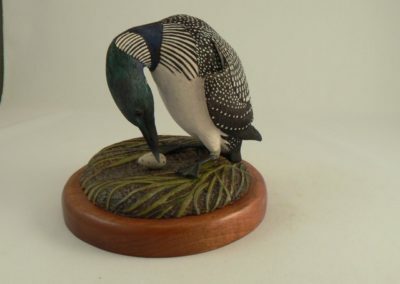 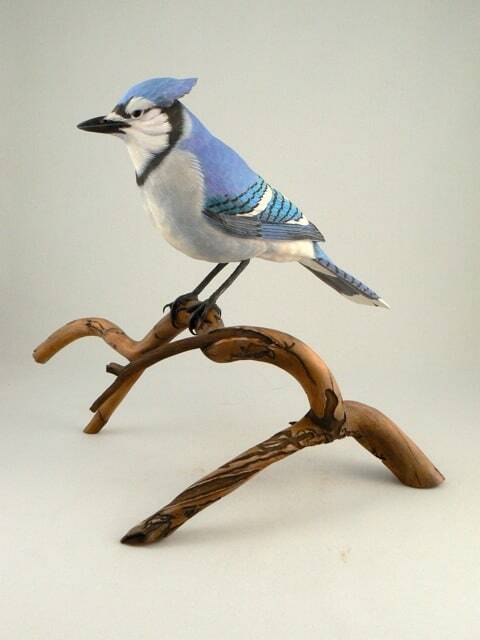 Harvey is primarily a wildlife carver with a major focus on all species of birds. 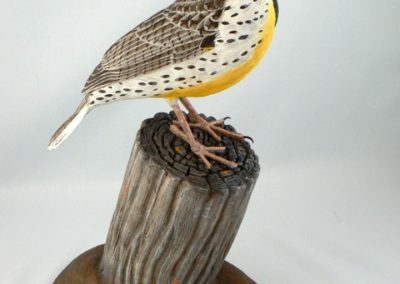 He shows his work at carving shows across Western Canada and has earned a number of best in show placements over the years. 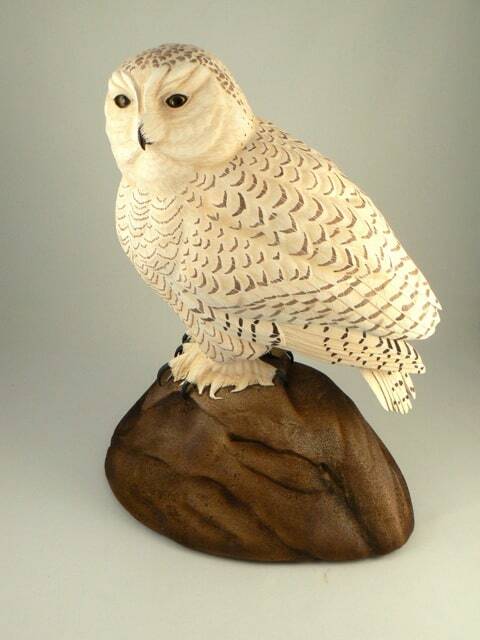 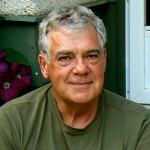 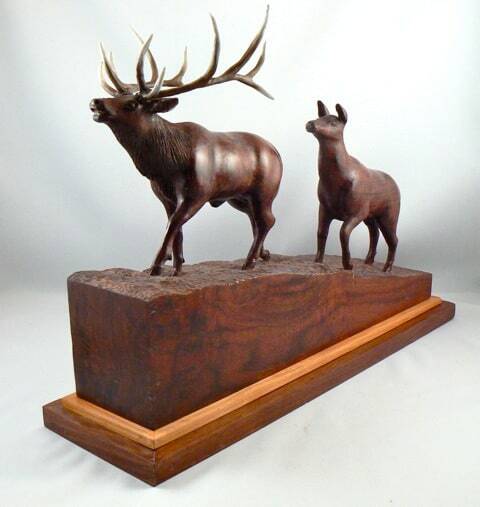 Harvey believes that carvings should reflect love of the subject and joy in the process. 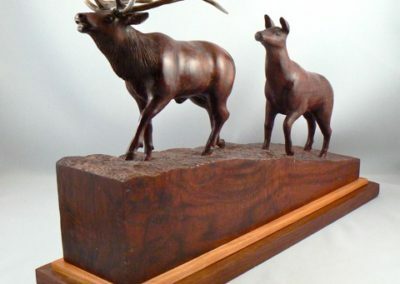 A well carved piece should serve to remind us all that the preservation of our natural world and the survival of all creatures that share our planet helps ensure our own survival.